I was chatting with Twist Image's president Mitch Joel last year at a Longboard event where he was presenting his new (and very interesting by the way) book Six Pixels of Separation. It is always fascinating to listen to what Mitch Joel has to say and there are good reasons why he's one of the most prominent Internet Gurus in the World. That day, he told me something that stuck with me. It ran along the lines: "We're seeing a major change all over the World, this is history shifting. We just can't see it because we are right in the middle of it, but 20 years from now, we'll look back and say: I was there when it happened." Well, one of these shift has gained momentum in the public's eye and it's Wikileaks and its controversial president Julian Assange. 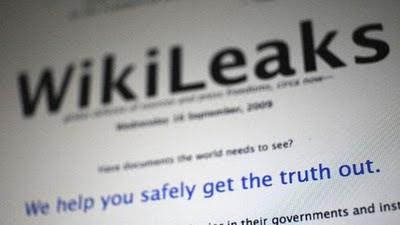 Here's a short documentary relating Wikileak's rise to fame. Well worth the watch. Publié par Unknown à l'adresse 8:24 a.m.